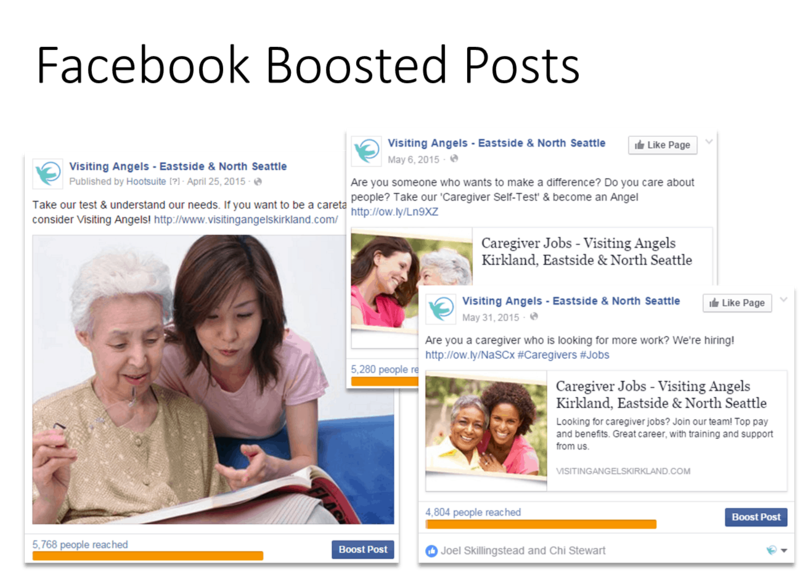 Visiting Angels at Eastside & North Seattle is growing its team and needed to recruit more qualified caregivers from the local area. A FanZappy principal worked with the business owner to collect business requirements and define the campaign objective. 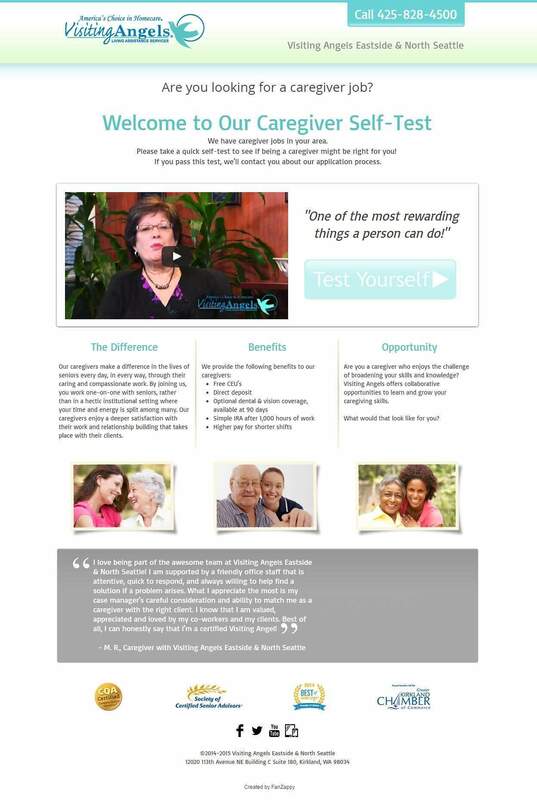 Based on these campaign requirements, FanZappy team designed and implemented a comprehensive marketing campaign. 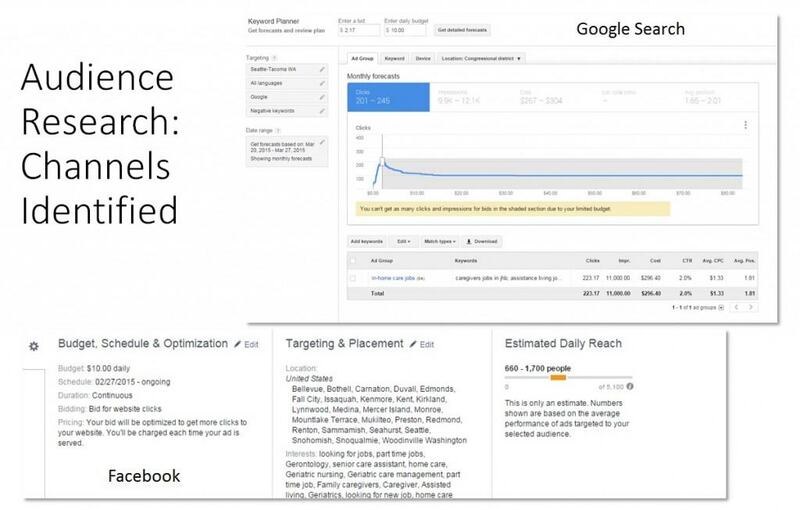 We expanded our regular content marketing plan to include targeted posts across Facebook, Twitter, Google+ about the jobs with call-to-action (CTA) links. 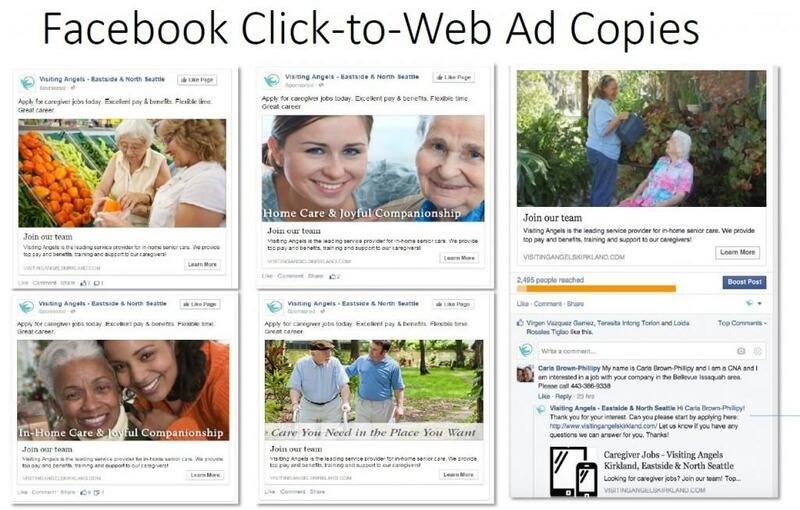 We implemented (1) a dedicated Facebook local click-to-web campaign to outreach to local job candidates and (2) a post boost campaign that let each campaign post to outreach to even more candidates. 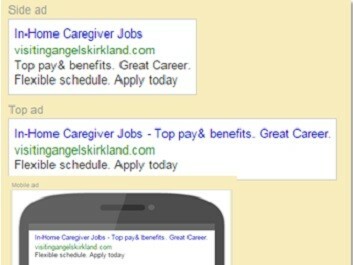 We created a Google Pay-Per-Click Adwords campaign to get candidates when they search on Google. 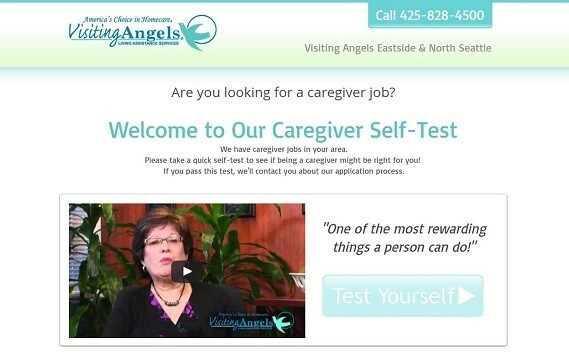 All utilized marketing channels were driving candidates the same landing page to complete a quick and anonymous caregiver qualification self test. 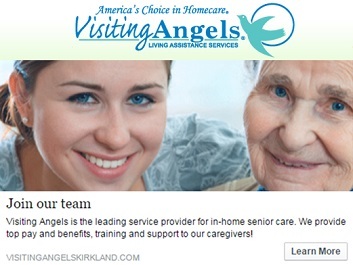 For those who passed this initial screening process, we will forward them to the full application online and a Visiting Angels recruiter would follow up with and assist the candidate to complete the full application. We instrumented all channels and the landing page with Google Analytics, which enabled us to track results all steps of the way. 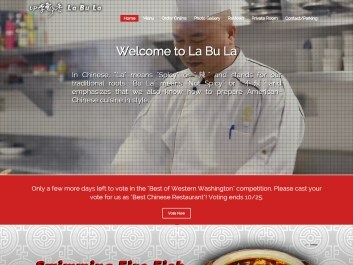 Optimization on some channels and the landing page was performed throughout the campaign period based on the results. 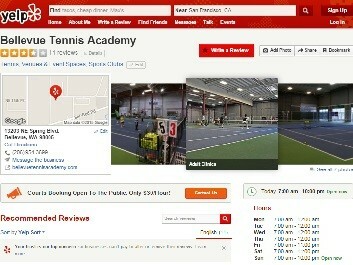 Generated leads and campaign reports were shared with client. This is awesome. There is momentum building! Or follow this link to download the report.